We’re glad to announce a new media partnerhsip with Quo Magazine, by the Herst Magazines publisher, a Spanish science magazine whose interests center on scientific, social and psychologic researchers worldwide, with special focus on human environmental and urban problems. The magazine informs about science through thinking and entertainment. 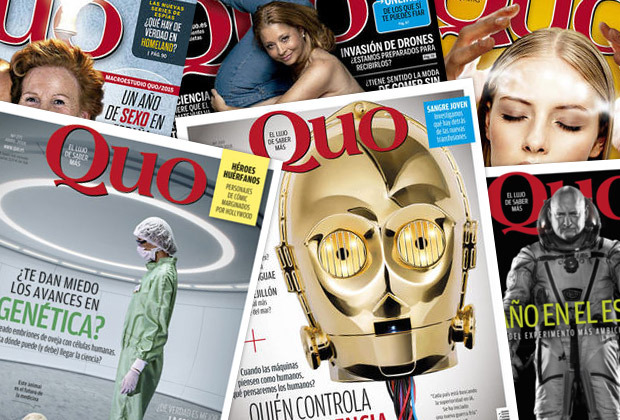 Quo is the third most read popular science magazine in Spain and has always been an exceptional showcase for the cutting-edge techniques of science imaging and photography. Quo Magazine will publish a selection of URBAN 2018’s winning photos and portfolios. Quo’s picture editor, Olga de Frutos, will be part of URBAN 2018’s Jury.